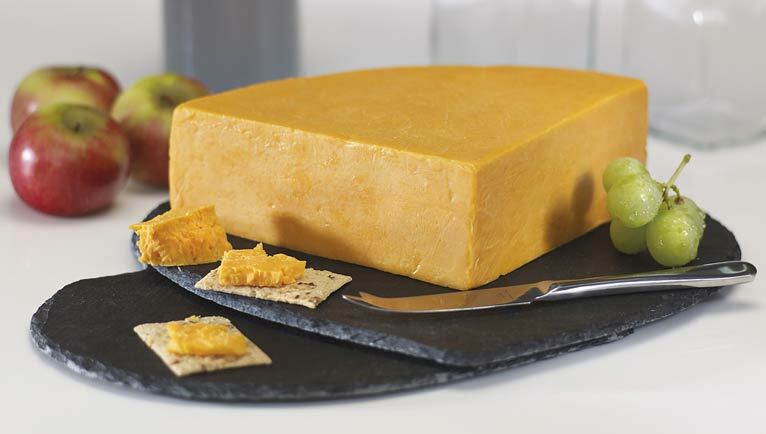 A Modern British Contemporary Cheese. 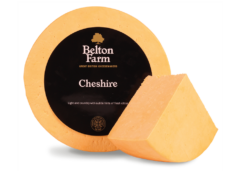 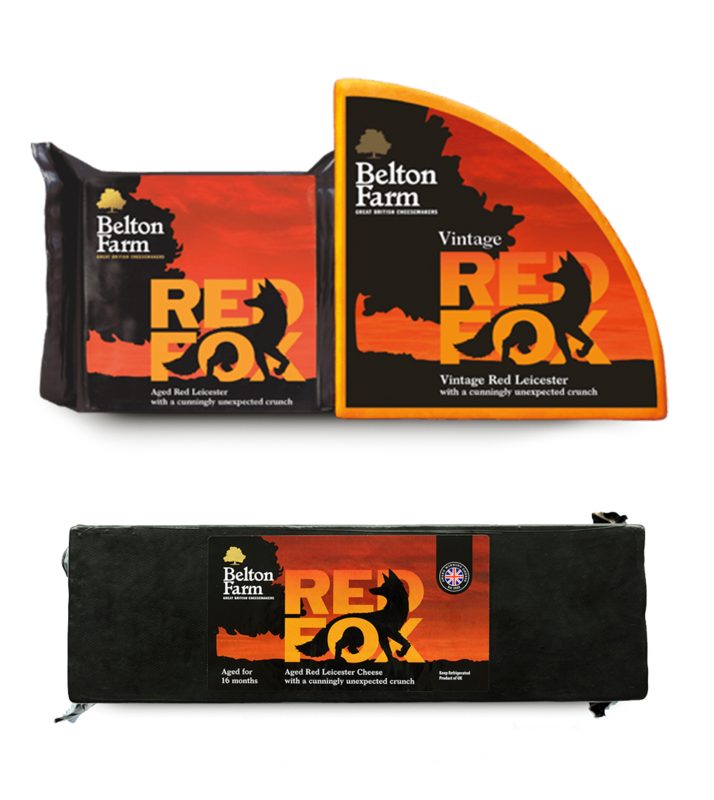 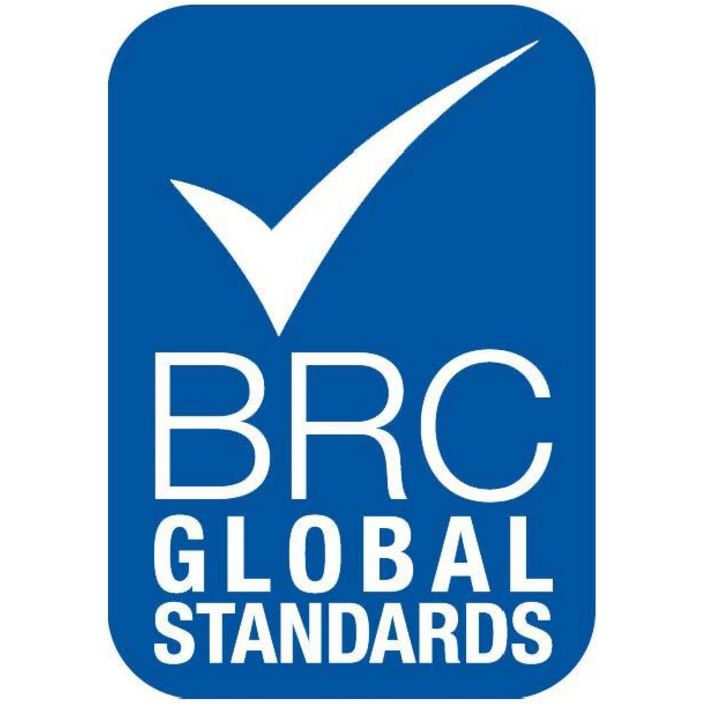 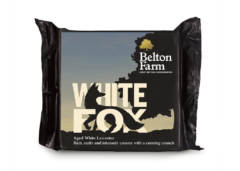 Red Fox is hand crafted at Belton Farm where our cheesemakers use a unique recipe developed over many years. 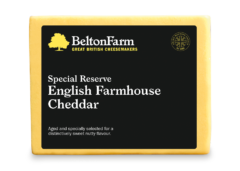 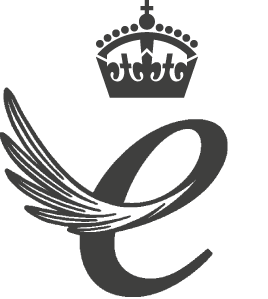 Our starter cultures have been carefully selected to produce a cheese with an intense and complex blend of sweet, savoury and distinctively nutty flavours. 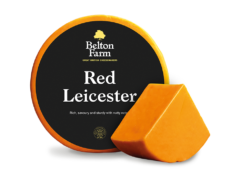 Red Fox Cheese is an aged Red Leicester with a cunningly unexpected crunch. 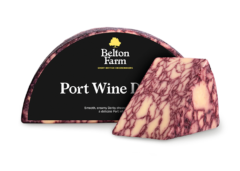 It has russet colour and a wonderful rugged mouth-feel with a hint of ‘crunch’ which the cheese has developed through watchful maturation then leaves the palate with a lingering flavour and desire for more.